More Pink Flowers from these exotic plants. 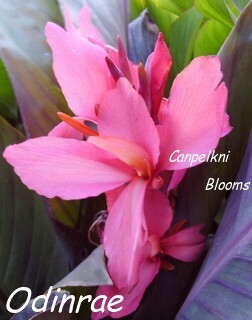 If you are wanting to add some color to your garden try some bright cannas. 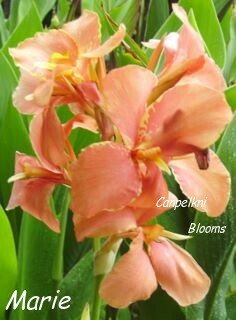 Vibrant colored pink cannas with their tropical leaves and big blooming heads will add some flare amongst your home garden design. Some of them are really bright I assure you that your neighbors will probably come over and ask for a piece -just like my neighbors do. There is a wide range of different bulbs online to choose from when hunting for perennial plants and also your local plant nurseries should have a good range too. 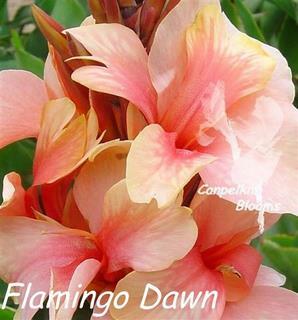 Canna Flamingo Dawn, medium height, green foliage. 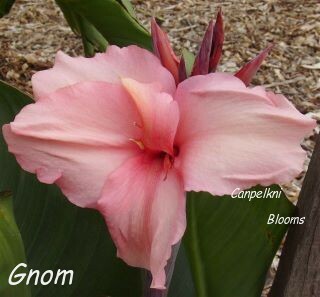 Canna Gnom, medium height, green foliage. 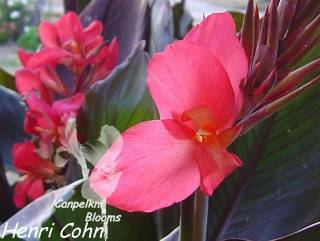 Canna Henri Cohn, medium height, colored foliage. 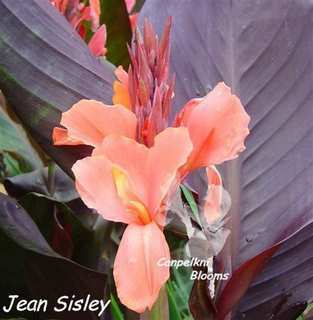 Canna Jean Sisley, medium height, colored foliage. 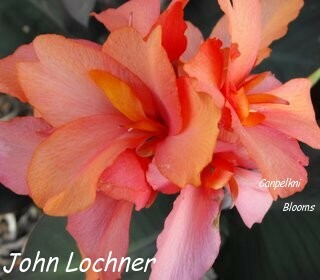 Canna John Lochner, medium height, colored foliage. 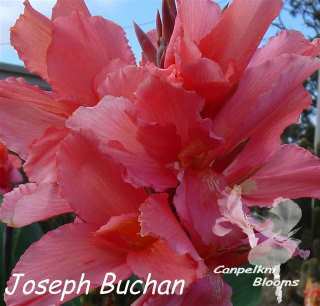 Canna Joseph Buchan, medium height, green foliage. 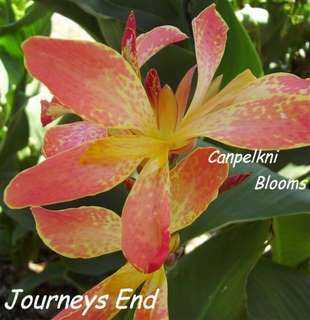 Canna Journeys End, medium height, green foliage. 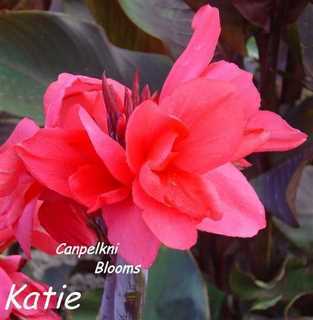 Canna Katie, medium height, colored foliage. 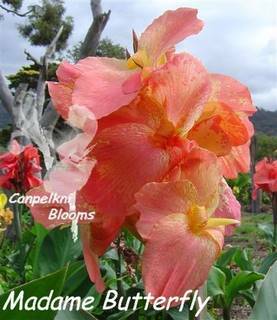 Canna Madame Butterfly, medium height, green foliage. 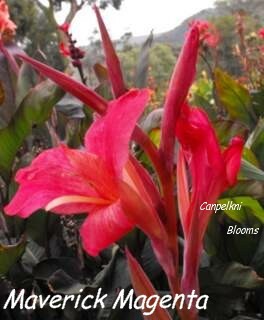 Canna Marie, medium height, green foliage. 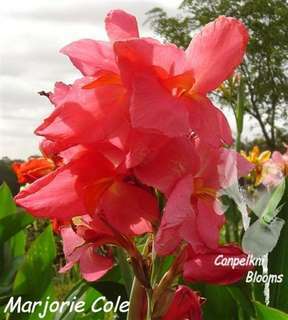 Canna Marjorie Cole, short height, green foliage. Canna Mattie Cole, medium height, green foliage. 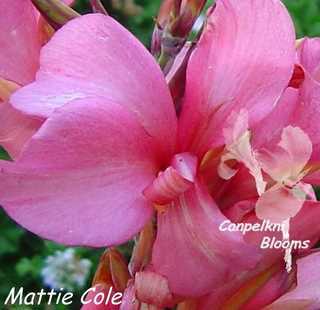 Canna Maverick Magenta, medium height, colored foliage. 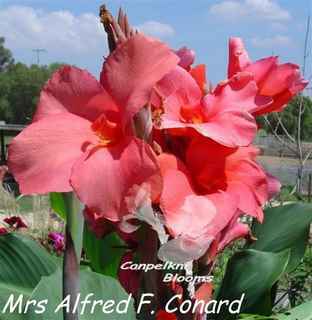 Canna Mrs Alfred F. Conard, medium height, green foliage. Canna Odinrae, medium height, colored foliage.